Life requires continuous adjustment in relation to unpleasant and unfavorable circumstances. In everyday situations (such as opening an umbrella in the rain, or wearing a jacket in the cold) we generally don’t resist these required adjustments. However, when dealing with difficult people, facing unhealthy relationships, in family relationships, or in the midst of marriage problems, adjustments become increasingly difficult. Some of our relationships could even be said to be the very definition of conflict! We ask ourselves, how can we possibly adjust in these emotionally-challenging situations? 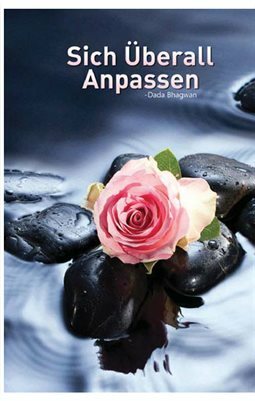 In the book “Adjust Everywhere”, Gnani Purush (embodiment of Self knowledge) Dada Bhagwan offers the ultimate conflict resolution skills in the form of spiritual conflict resolution strategies. His key phrase “Adjust Everywhere” is explained in the context of many common and everyday relationship challenges.